The PBE has been updated! 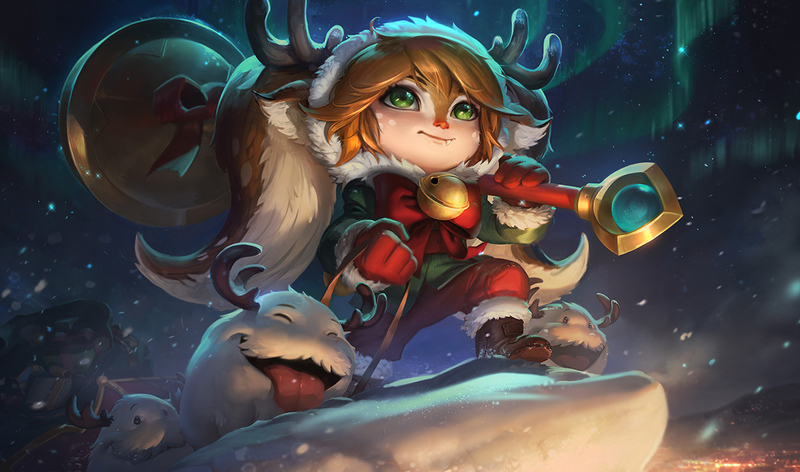 As we continue the 7.24 PBE cycle, this patch includes the splash art for Santa Draven, a Snowdown 2017 login theme, and more! The splash art for Santa Draven is now on the PBE! A new Snowdown themed login is now on the PBE! 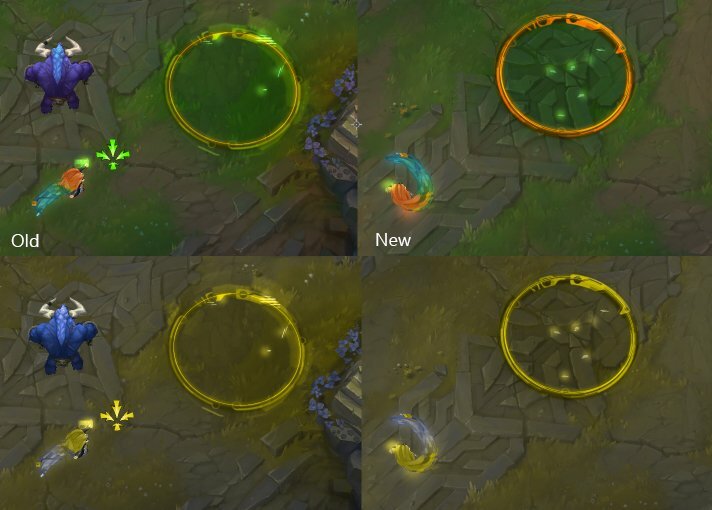 "This post is for xGIRIEG on Reddit about Cyber Pop Zoe E colorblind readability. 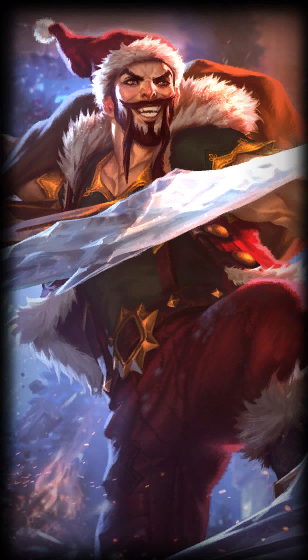 I've made changes, and I'm hoping to get their feedback to make it better :) SORRY ABOUT THE COMPRESSION HURRR D: (img in a different post)"
 "+1 img to previous post for xGIRIEG"
"HEY M'PENGUS! 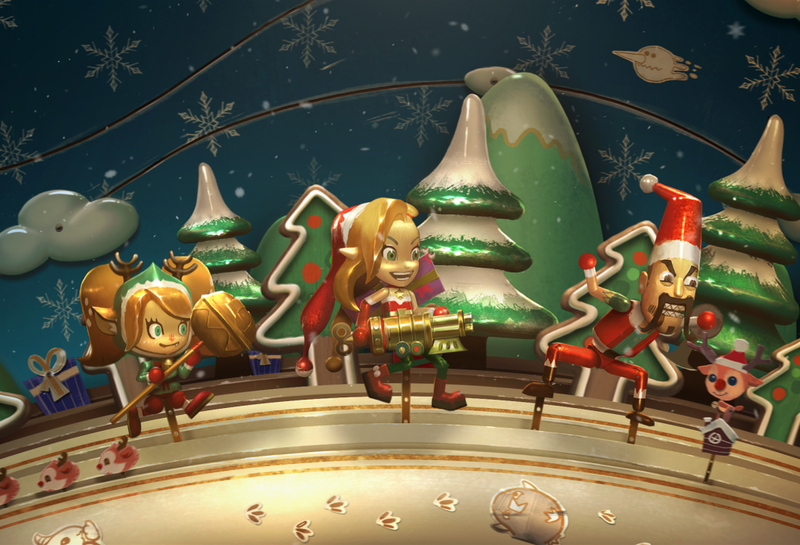 SAAANTAA DRAAAVEN IS HERE WITH GIFTS! 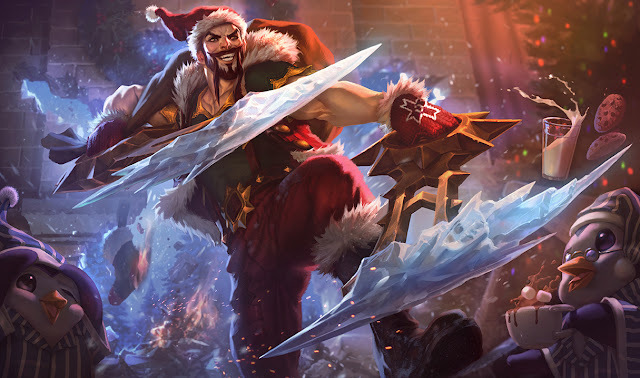 Splash backstory: We imagined Draven as someone who wants and sincerely believes he's Runeterra's Greatest Santa, but you know, he's Draven. Splash by Alvin Lee https://alvinlee.deviantart.com/"